Researchers tested the fungus — Verticillium nonalfalfae — by injecting it into tree-of-heaven, or Ailanthus, plots, according to Matthew Kasson, who recently received his doctorate in plant pathology and environmental microbiology from Penn State. The treatment completely eradicated the tree-of-heaven plants in those forests. “It appears that this treatment is effective in Pennsylvania and could be used as a bio-control agent throughout the United States,” said Kasson. Since tree-of-heaven’s introduction into Pennsylvania in the 1780s, the tree has spread from a rare and prized plant for collectors to a nuisance in at least 40 of the 48 contiguous states, according to Kasson. “There were hundreds if not thousands of dying and dead tree-of-heaven in the area, which is very unusual, because tree-of-heaven is very hard to kill,” said Davis. April 18, 2019 - Pearing down: Why even tree-huggers want St. Louis to cut down these pretty Bradford pear trees STLtoday.comOne of St. Louis' most popular trees is a case study in the old lesson: Looks aren't everything. April 14, 2019 - Indiana DNR: Avoid Planting Invasive Pear Trees Eagle 99.3 FM WSCHTrees like the Bradford pear tree are easily damaged than trees native to Indiana. April 18, 2019 - Free activities to mark Earth and Arbor days across Michiana South Bend TribuneExpect to find family crafts, *service* work, learning and trees. April 18, 2019 - Ornamental pear trees look pretty, but even conservationists are targeting them STLtoday.comLooks aren't everything. Even tree-huggers in the St. Louis area see the problems with Bradford pear trees. April 18, 2019 - King County forests are facing new challenges Bellevue ReporterHot, dry summers are stressing native tree species in Western Washington. April 17, 2019 - Watch out for these bugs headed for Michigan, experts warn WXYZ DetroitThe bugs don't look so menacing when they're pinned to the bottom of a cardboard box. 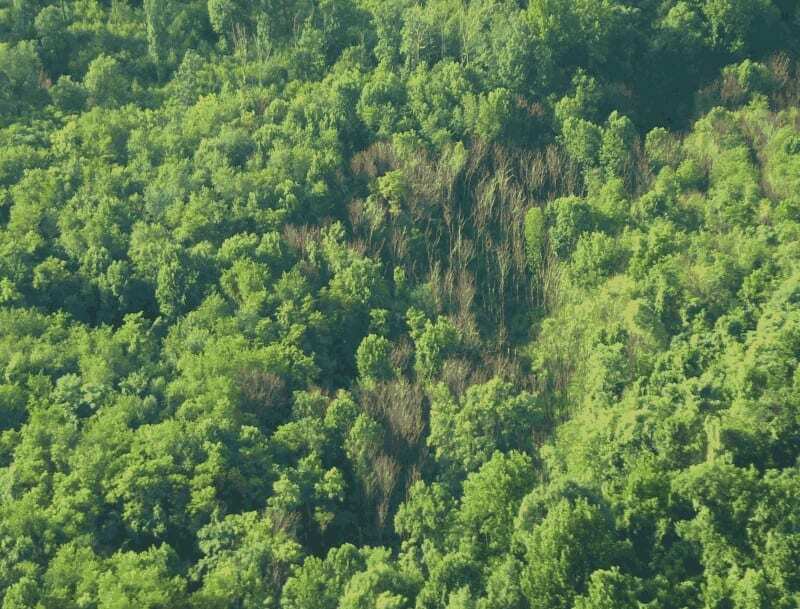 April 15, 2019 - Invasive lanternfly wreaking havoc in the Northeast poses big threat to Michigan plants, crops Michigan RadioInvasive species can cause major damage to an ecosystem. They compete with native flora and fauna for resources, and often lack any natural predators to. April 18, 2019 - Tips to prevent pests from traveling to Michigan WLNSAccording to the USDA, damage caused by invasive pests as well as the cost of getting rid of them can reach $40 billion a year.